Opensense is a product that enables you to target the content in your email signature based on contact properties in your HubSpot CRM. With this integration, you can use your email signature as an opportunity to promote targeted messaging to your contacts. Segment your targeting with attributes like job title, industry, location, and more. You can also use Opensense landing pages to track and convert leads. How might Sales and Marketing use this integration? 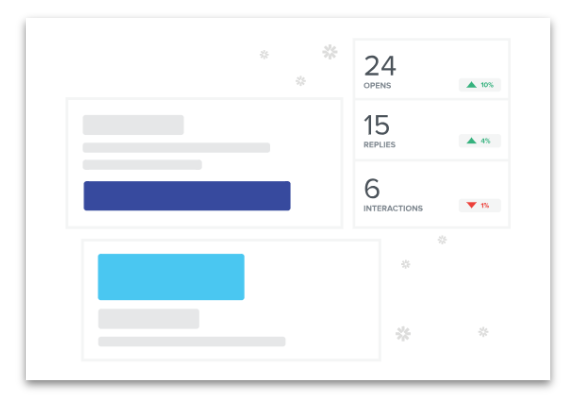 One of the biggest challenges marketers face is engaging customers through email but with Opensense, it’s never been easier. Creating a personalized email signature that promotes your events based on the industry and location of your customer will increase opens, clicks, and replies. Pricing and sign up information for Opensense can be found here.